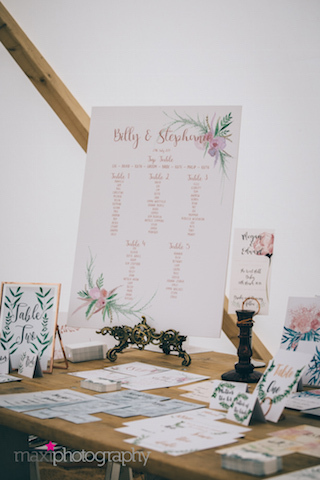 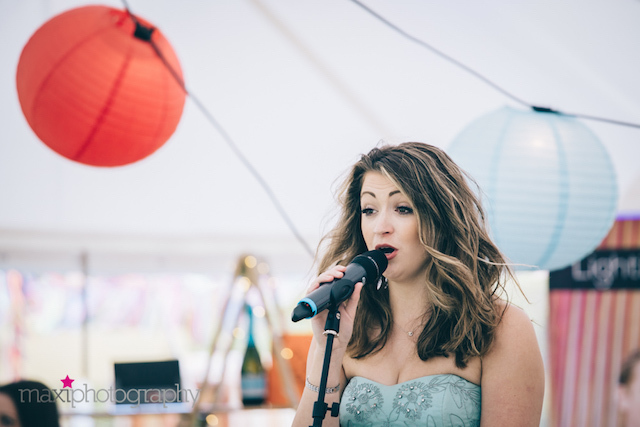 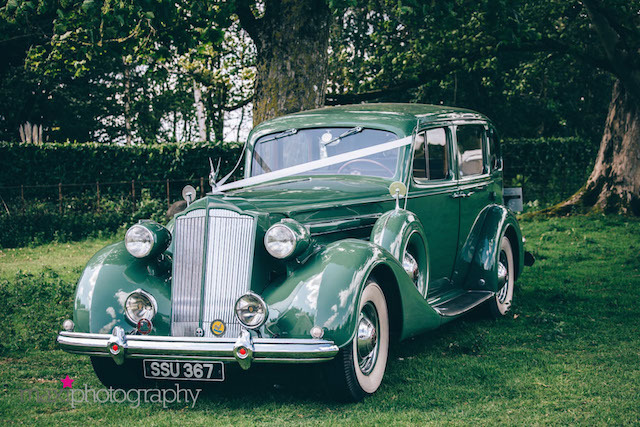 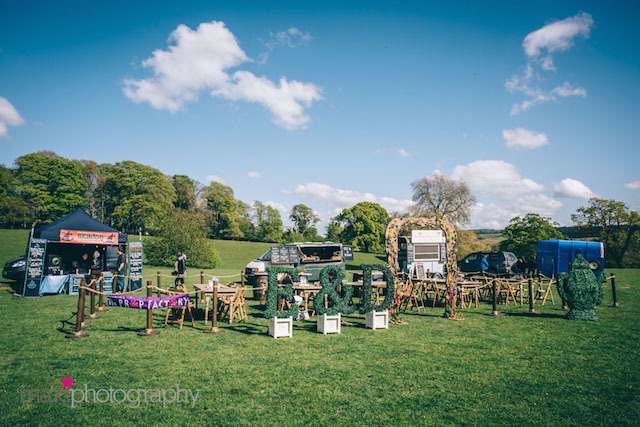 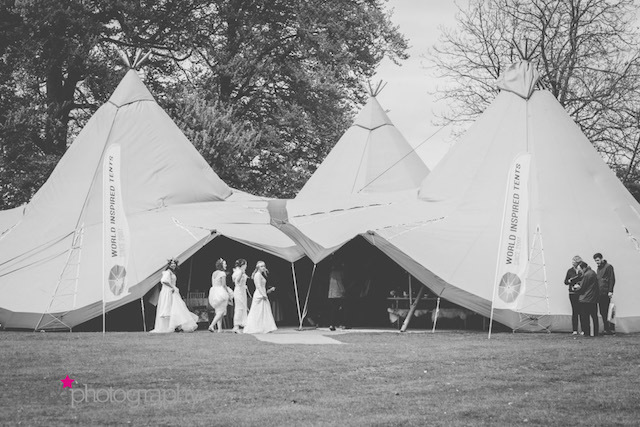 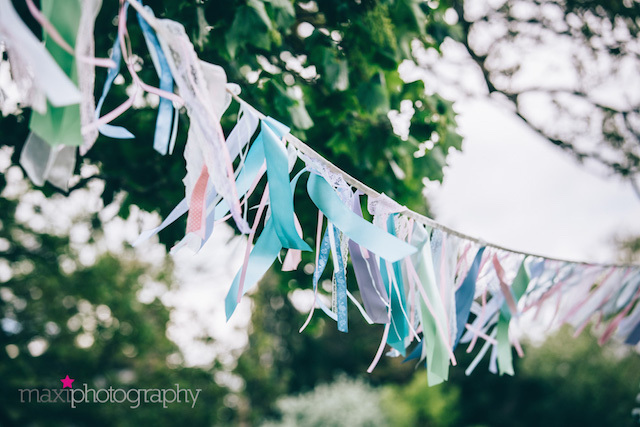 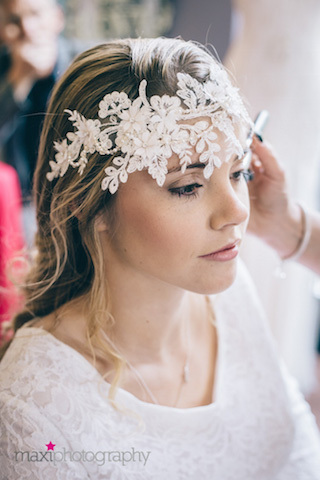 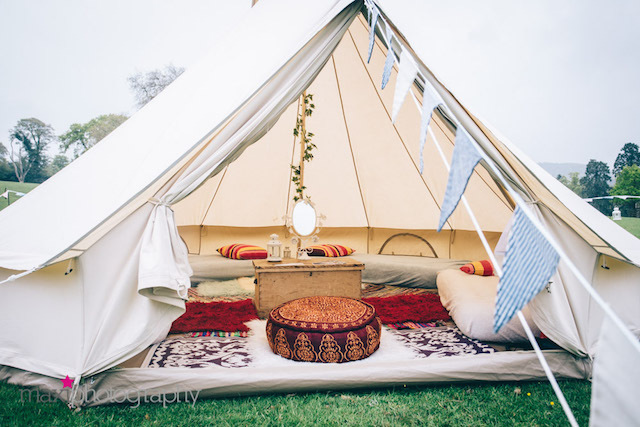 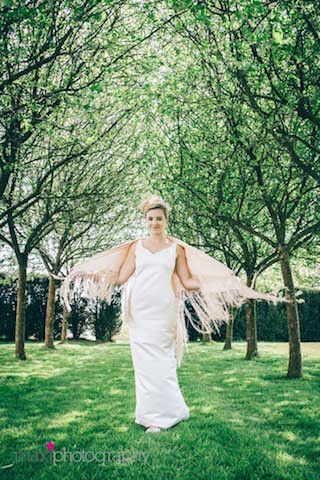 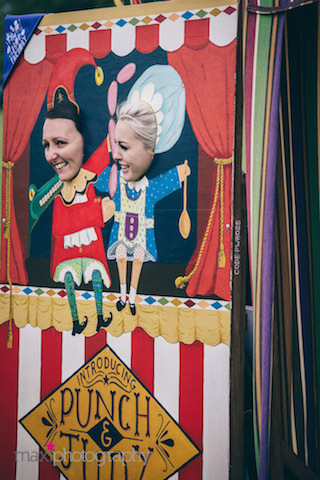 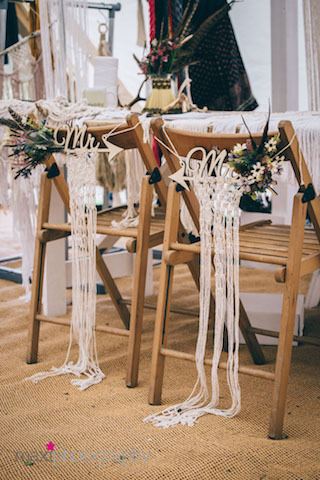 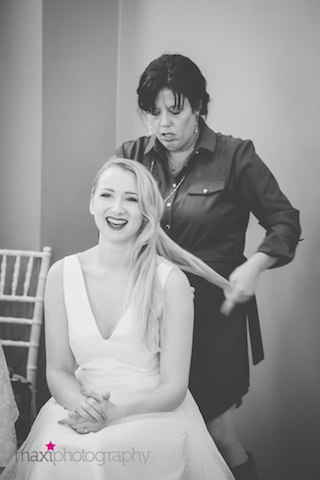 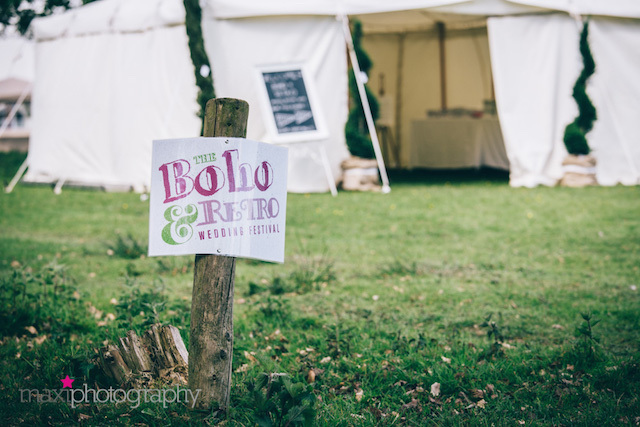 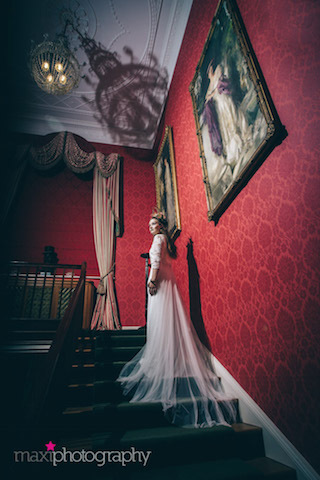 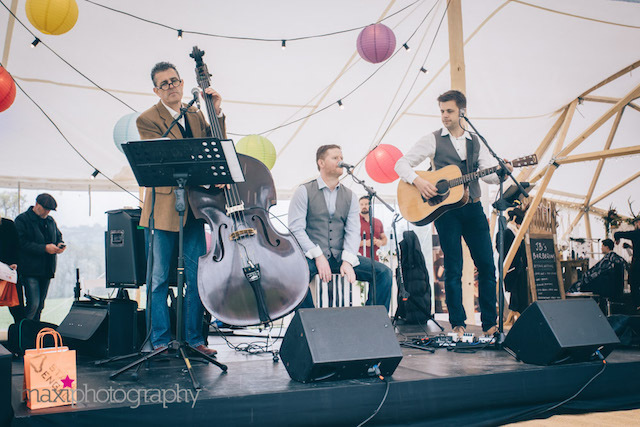 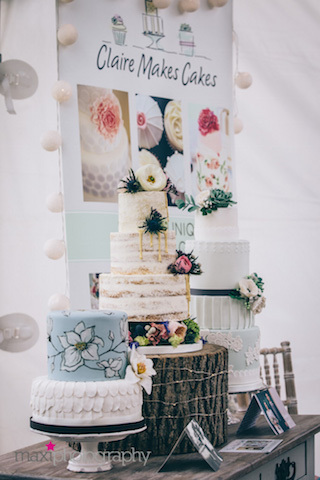 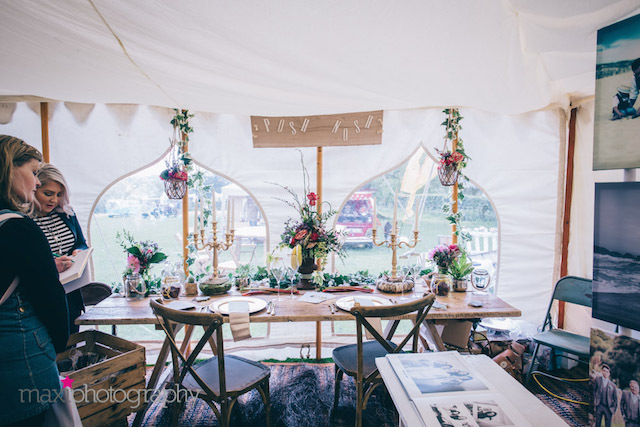 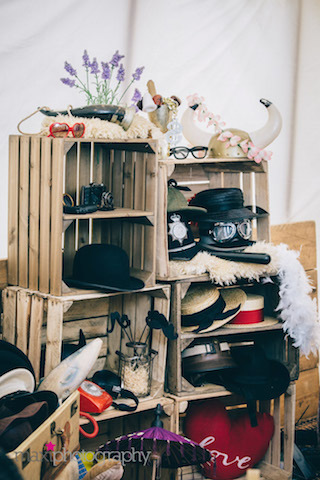 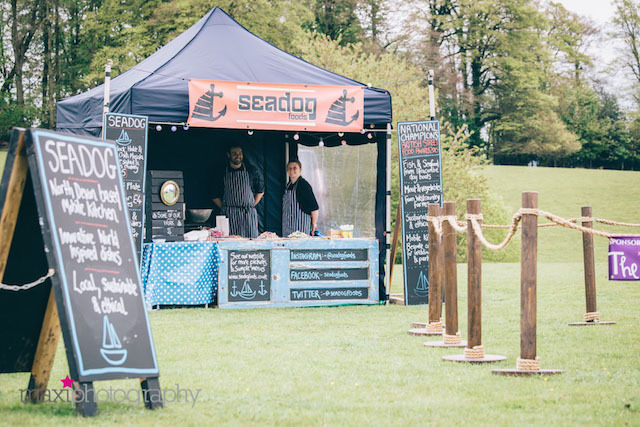 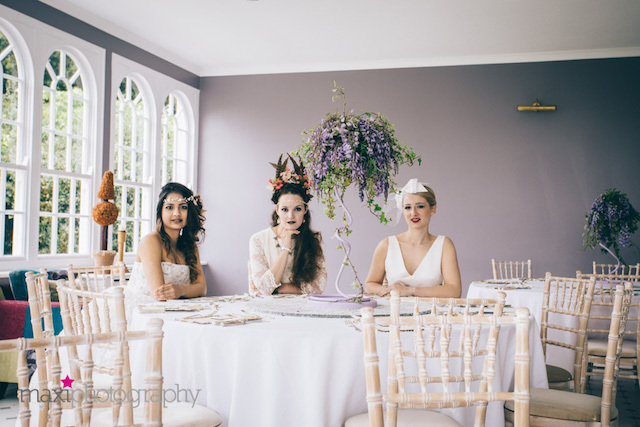 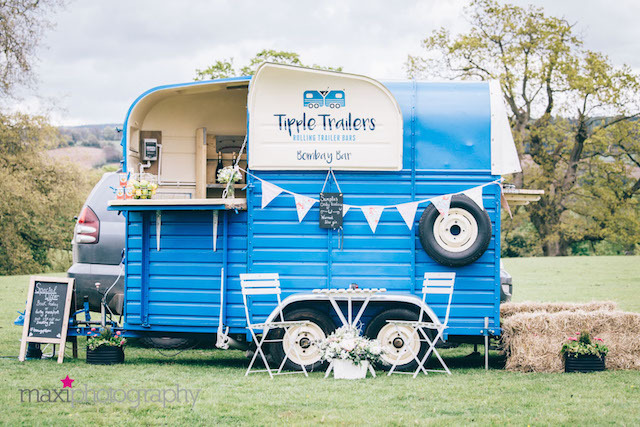 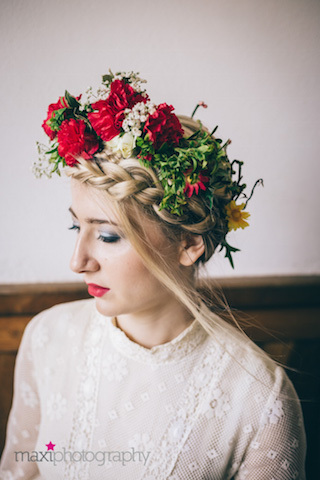 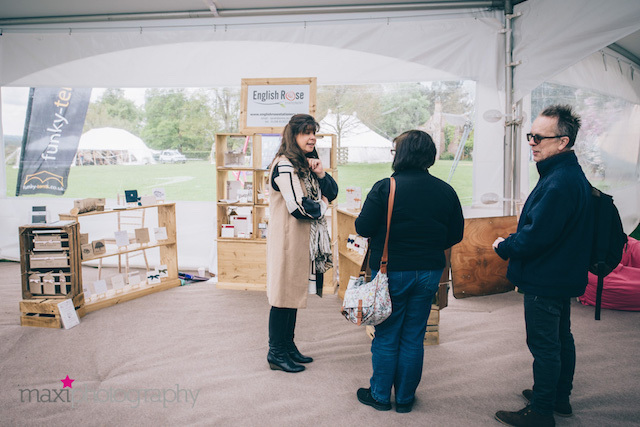 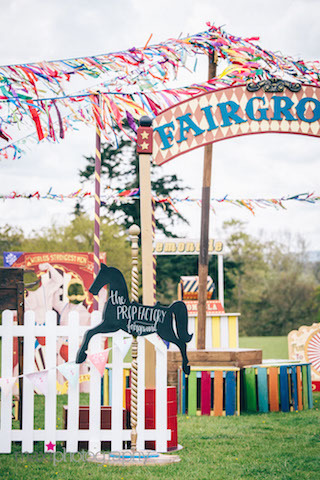 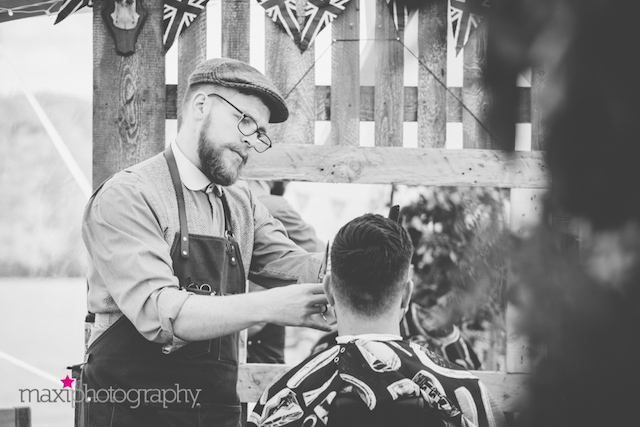 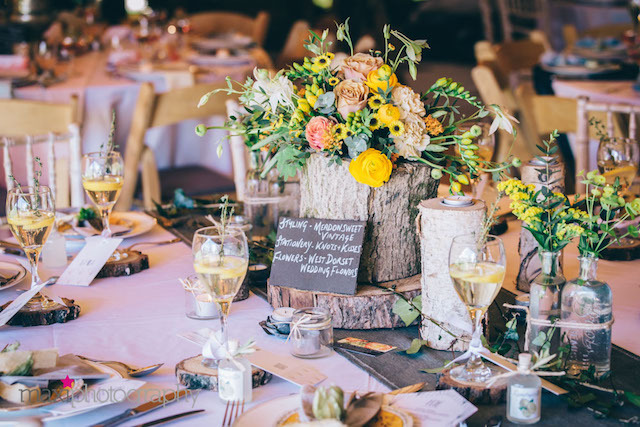 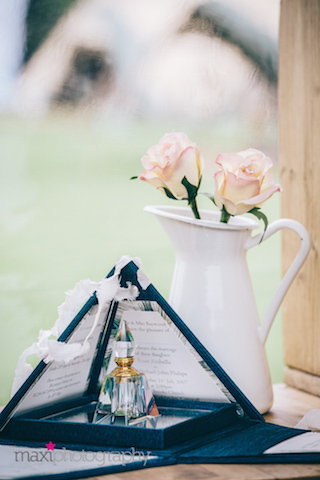 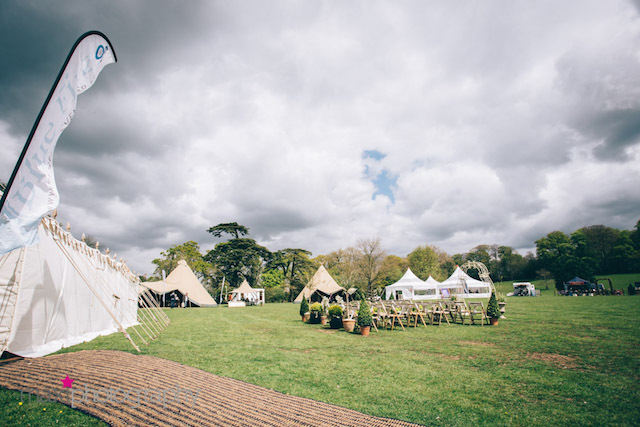 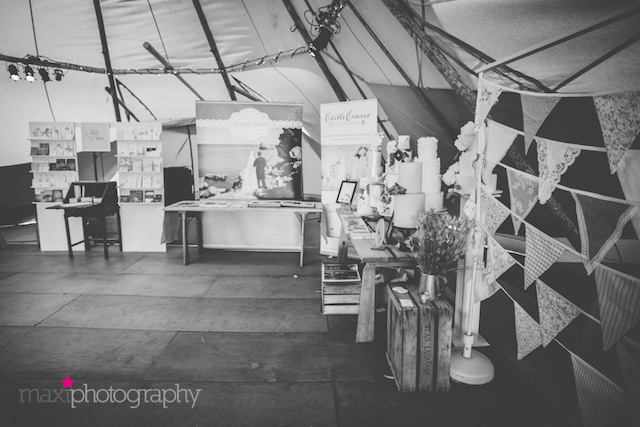 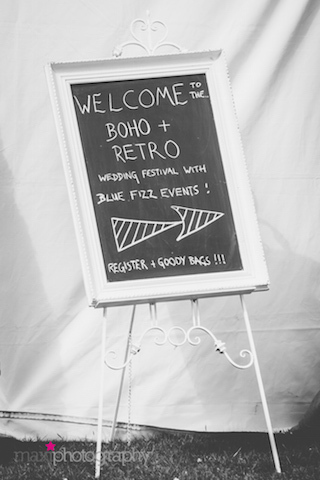 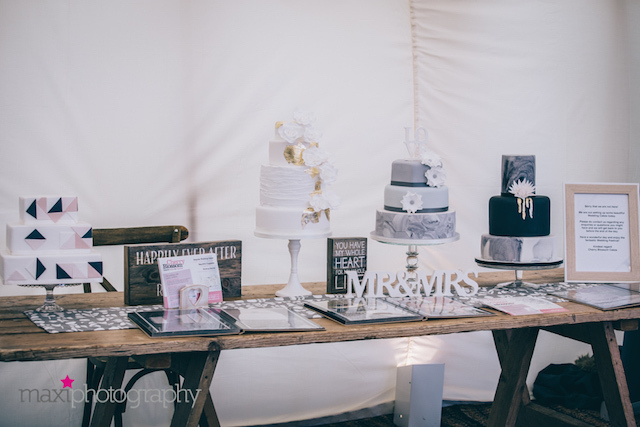 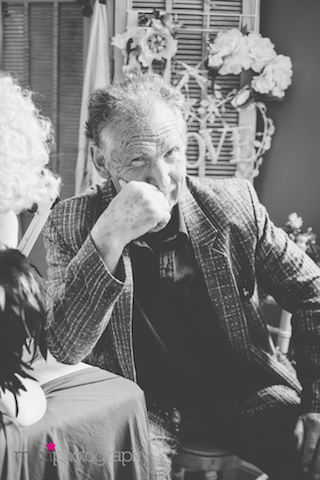 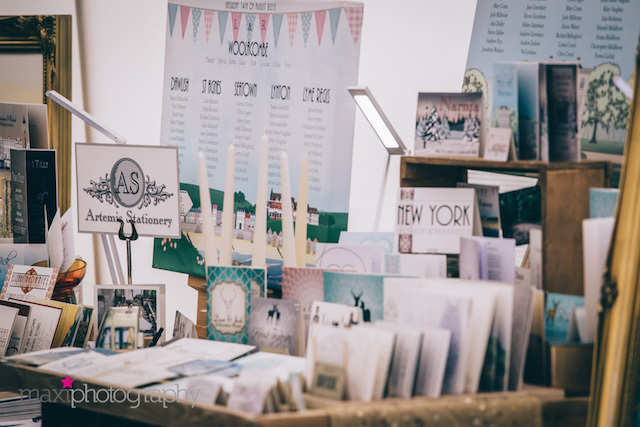 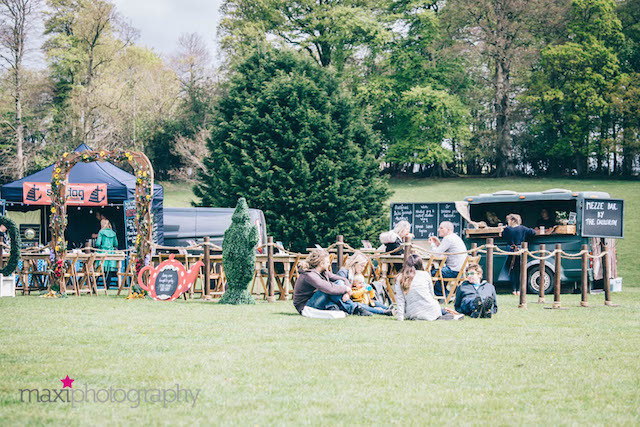 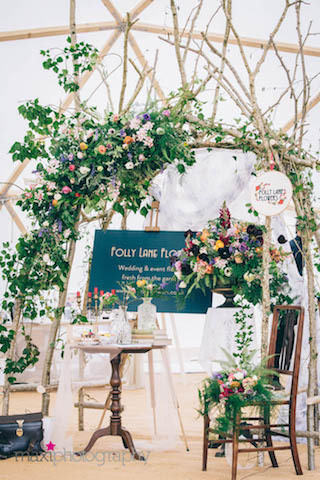 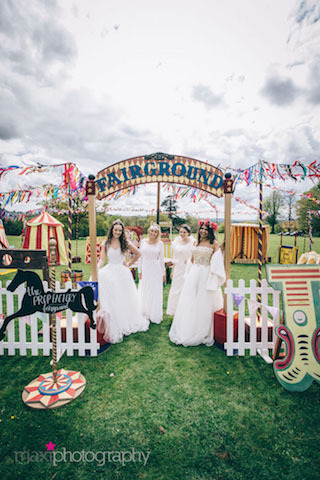 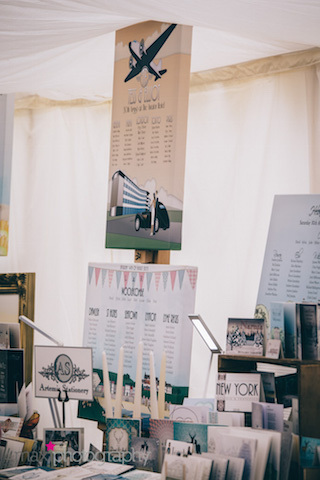 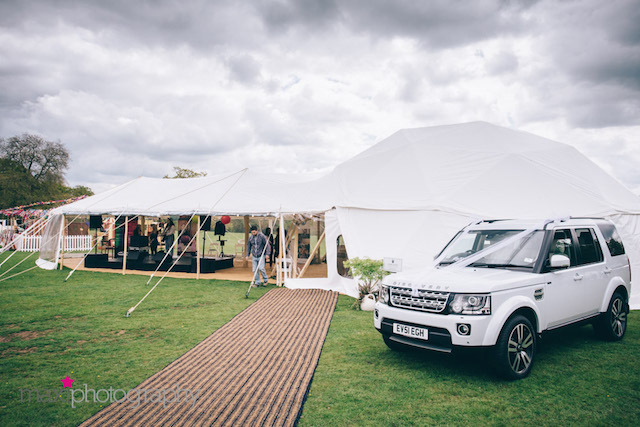 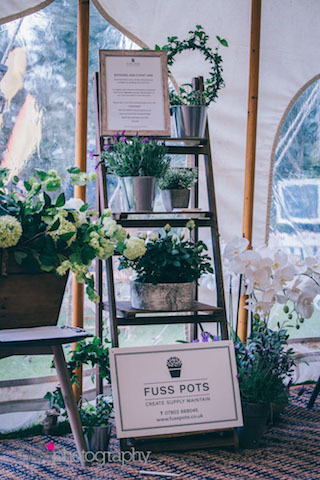 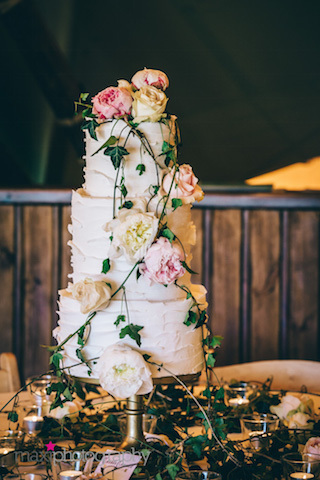 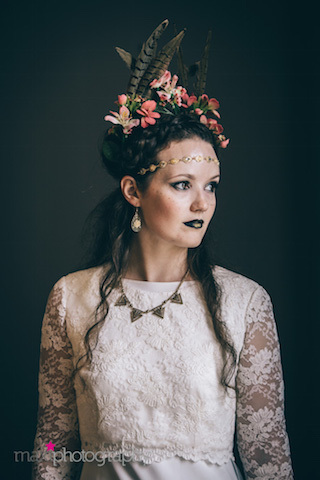 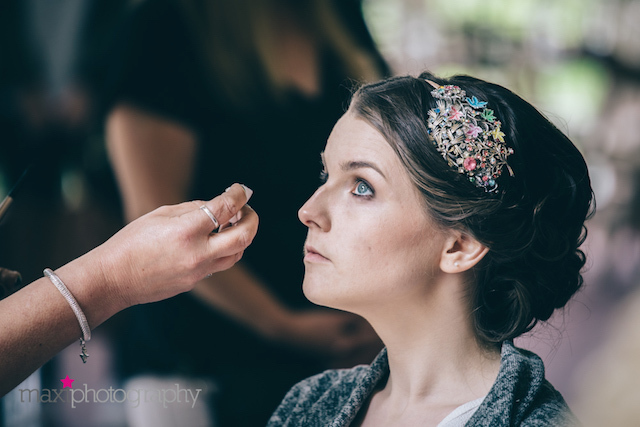 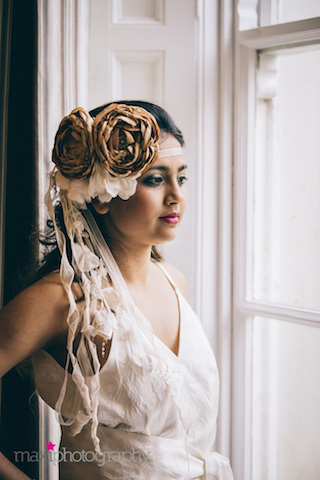 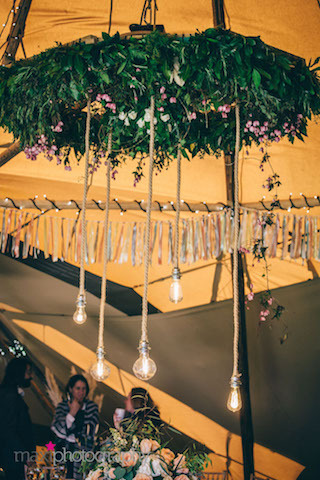 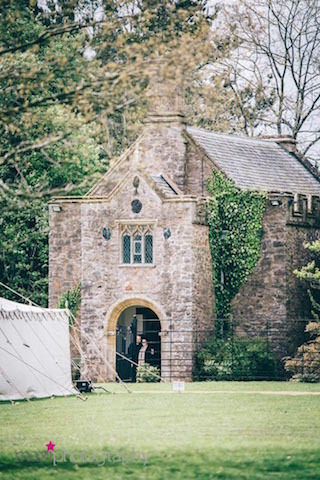 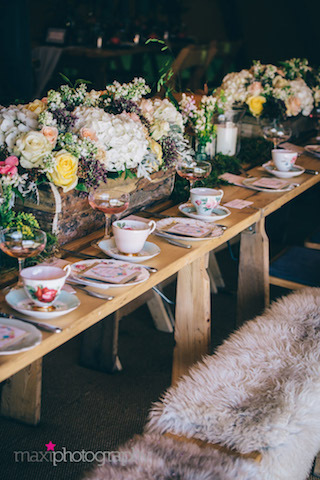 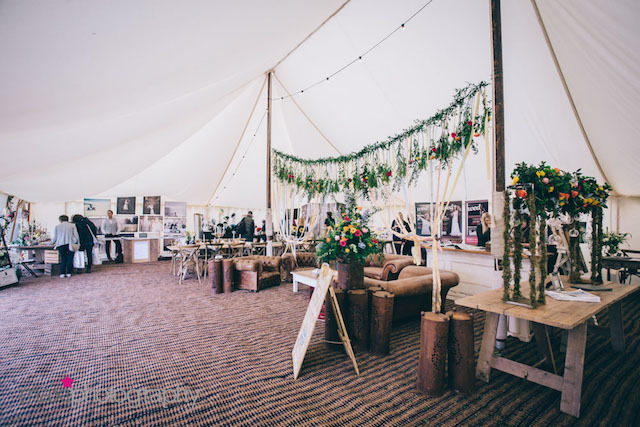 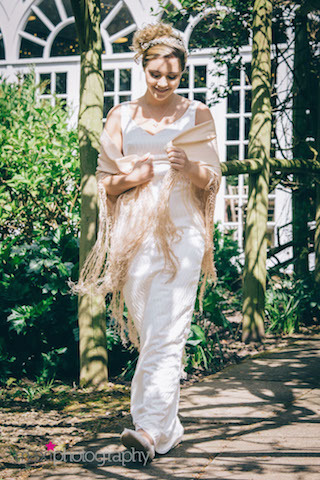 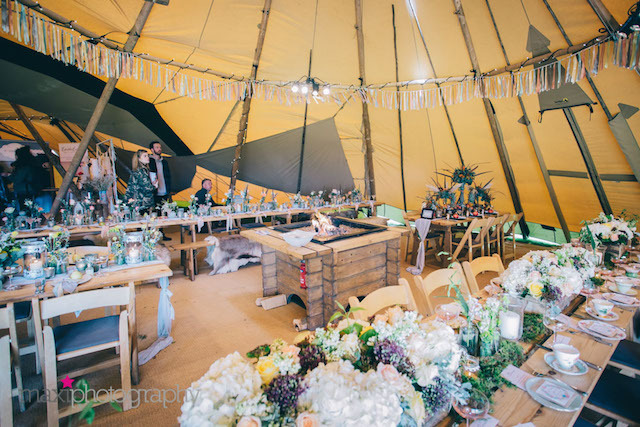 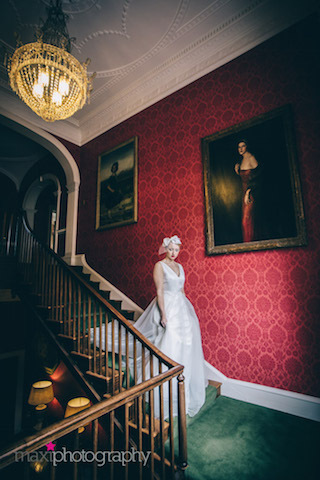 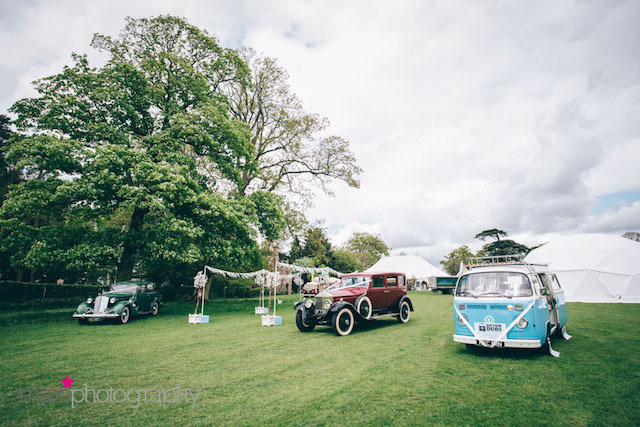 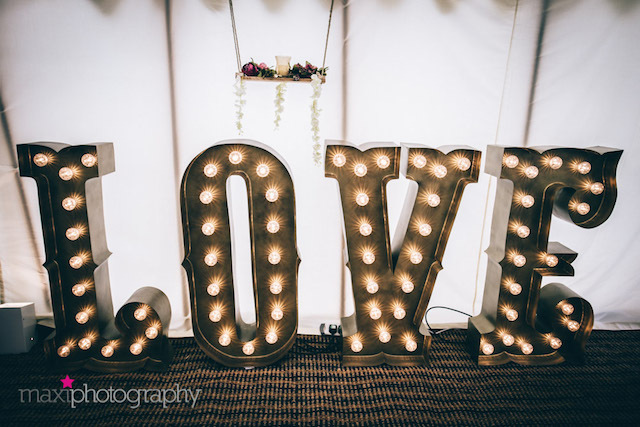 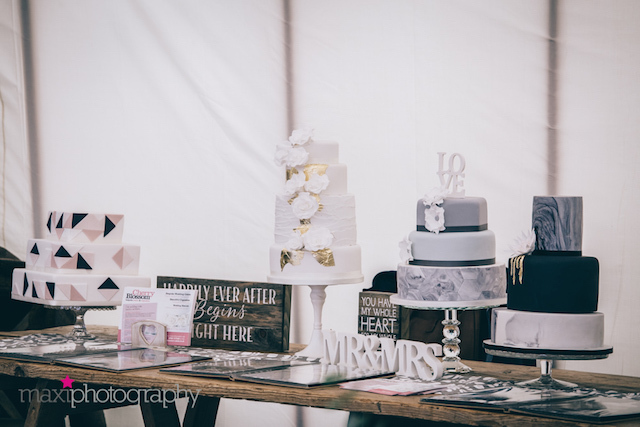 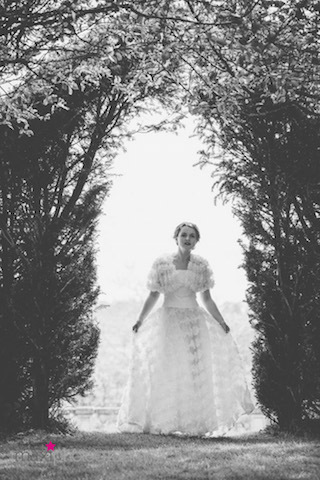 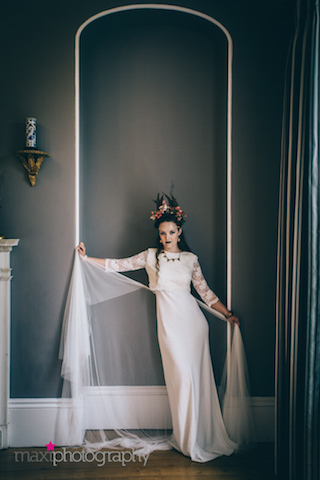 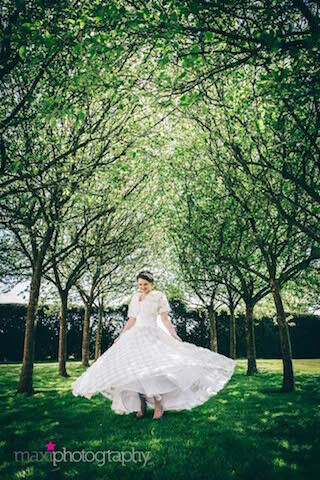 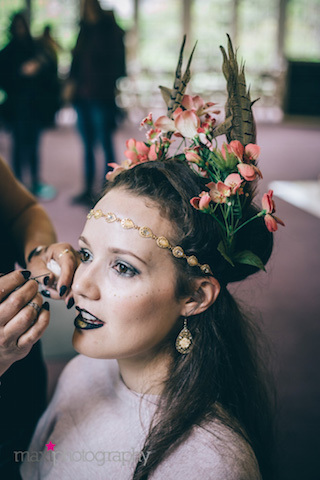 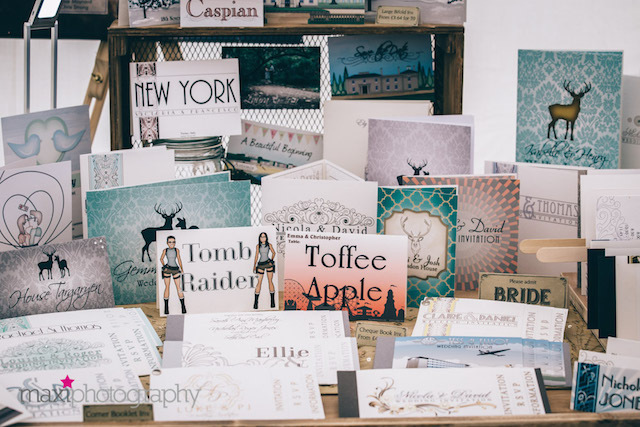 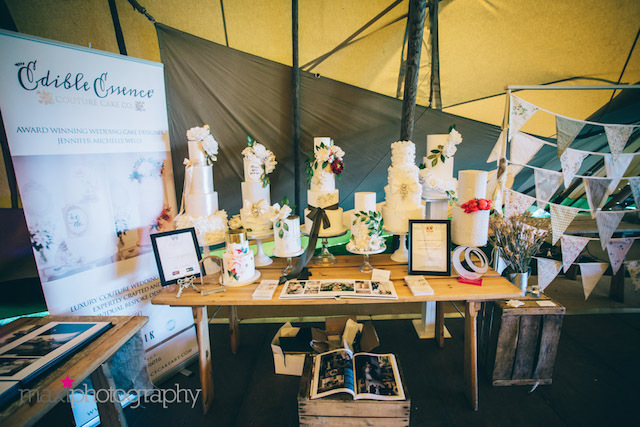 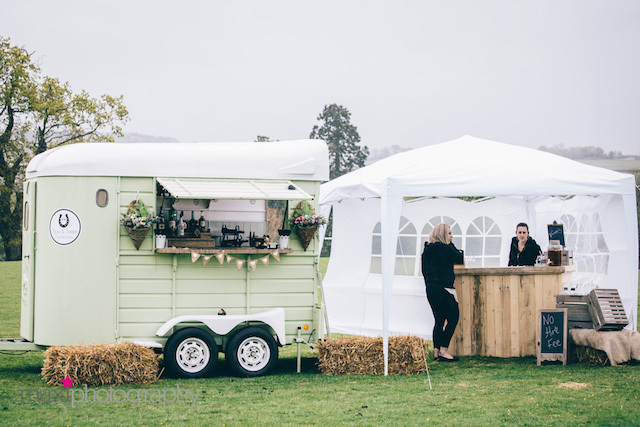 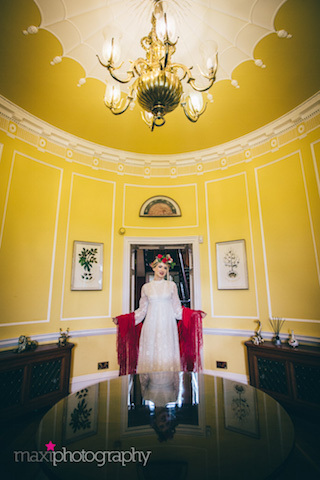 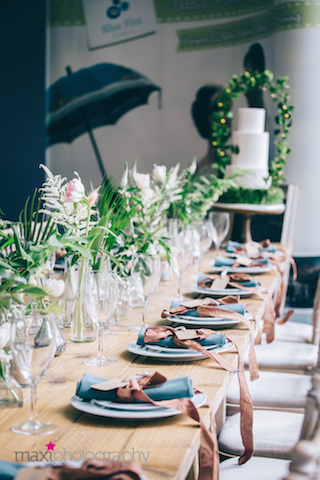 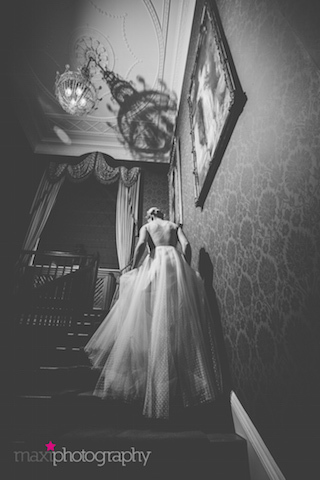 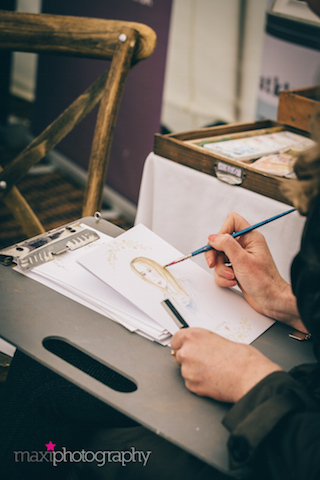 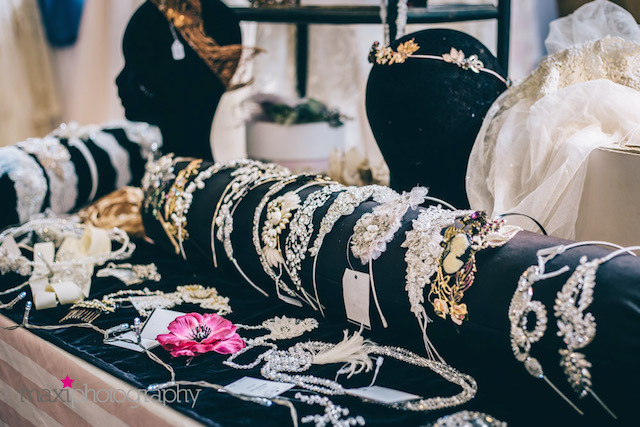 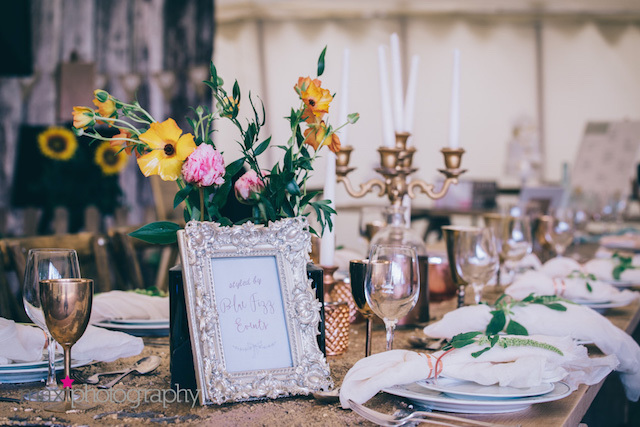 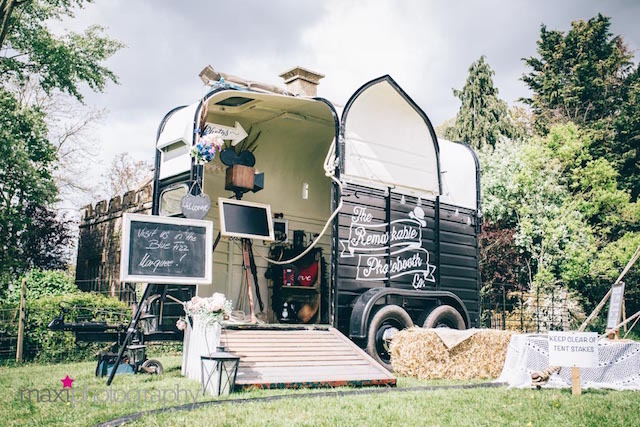 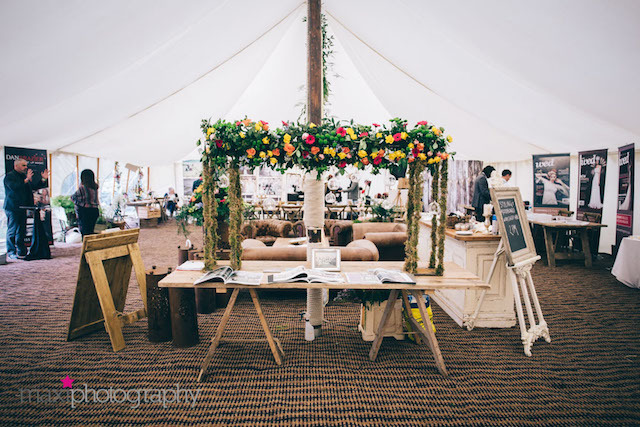 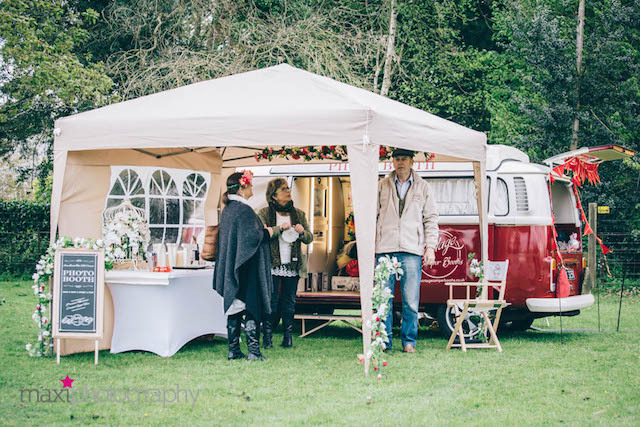 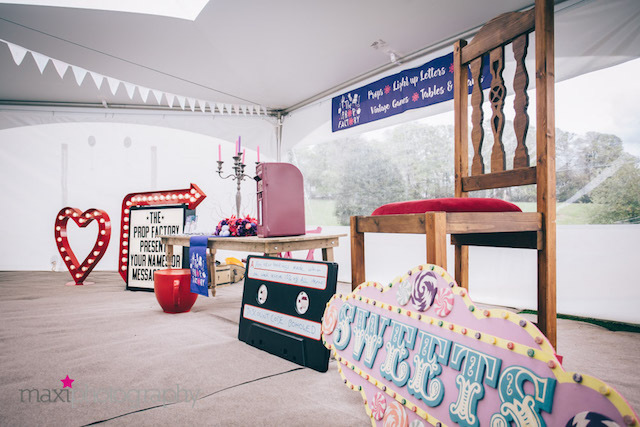 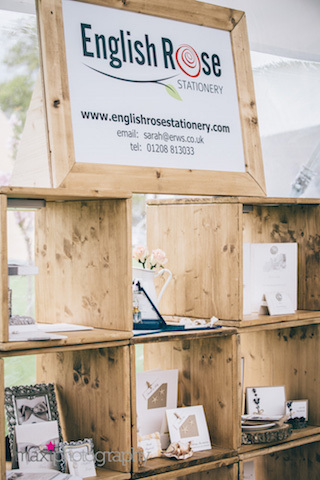 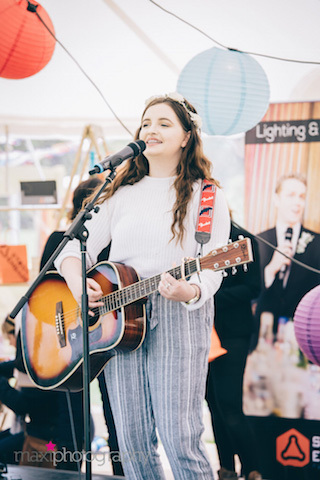 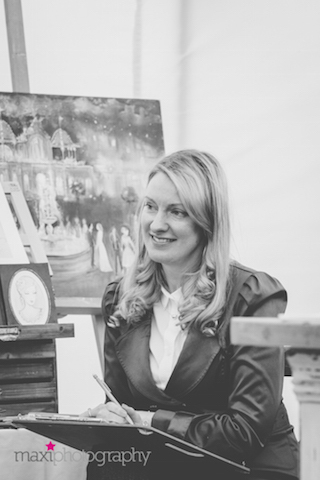 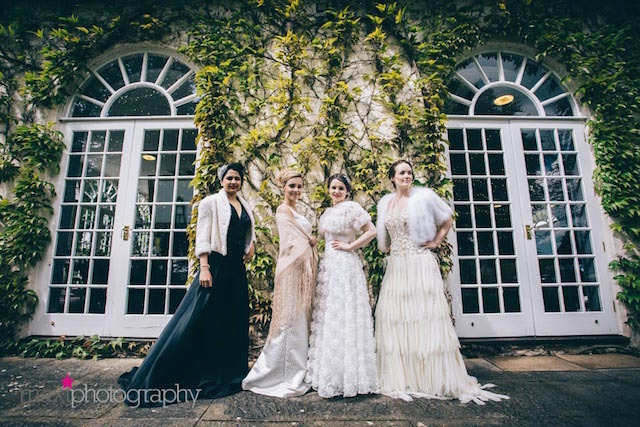 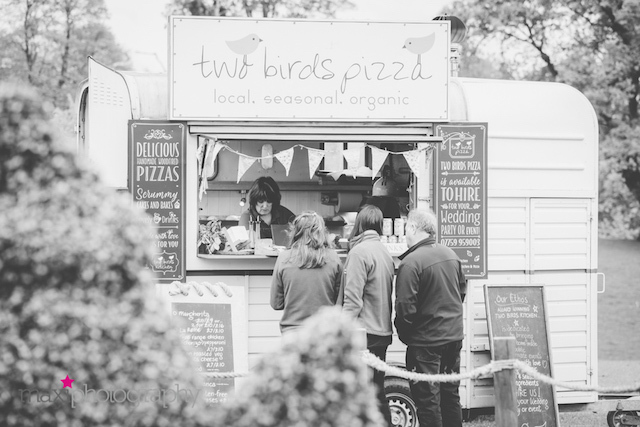 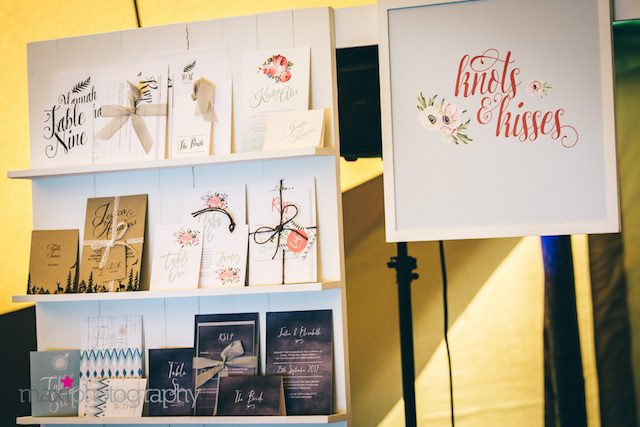 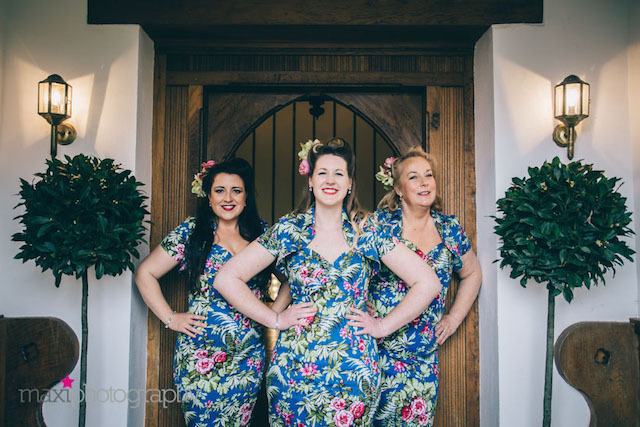 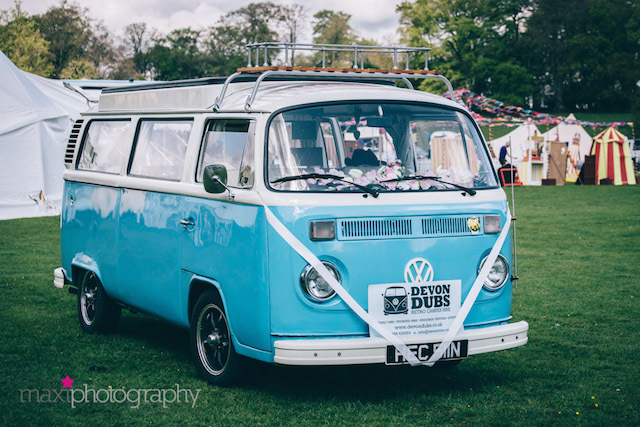 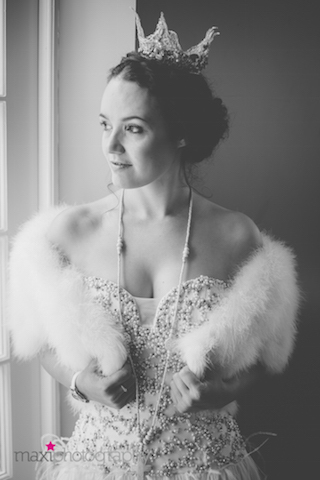 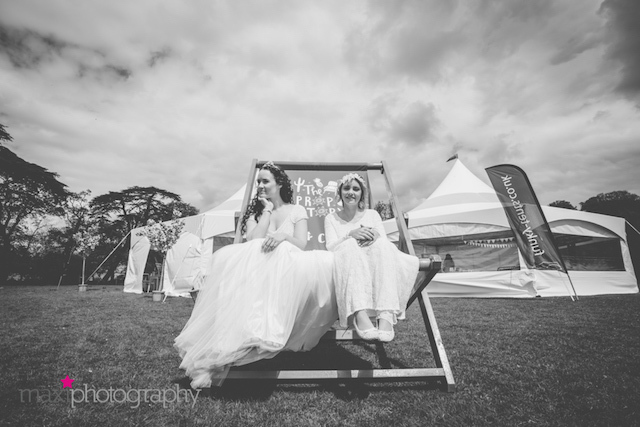 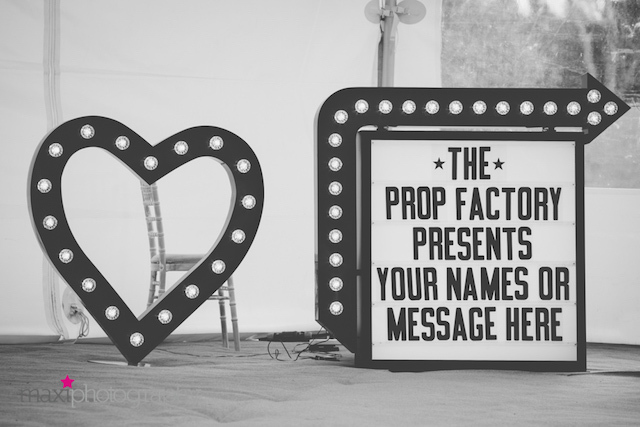 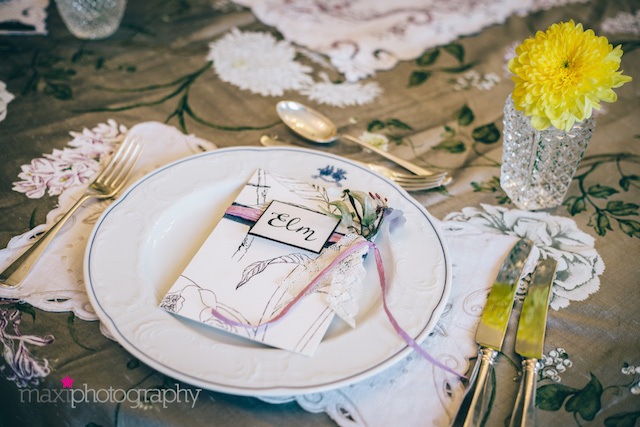 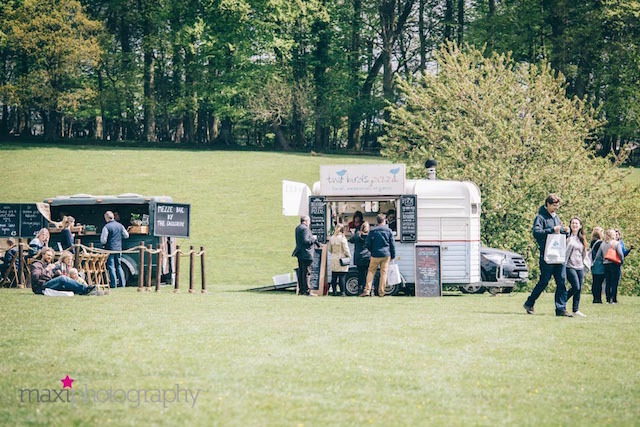 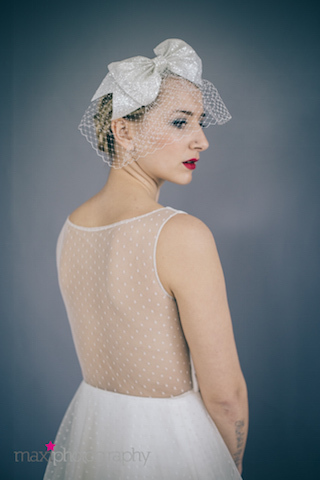 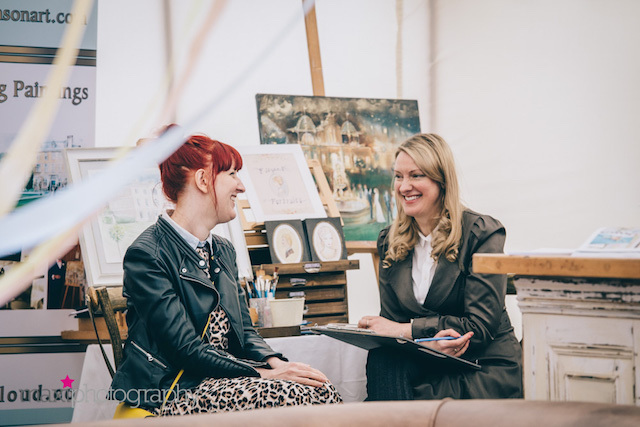 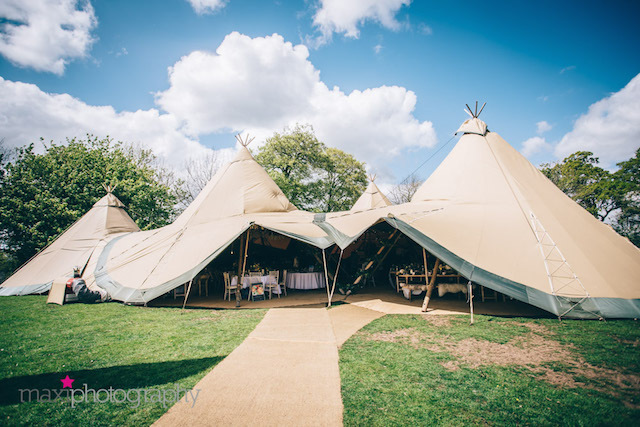 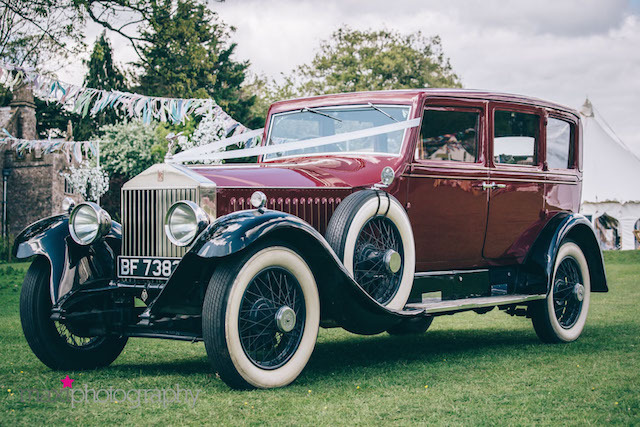 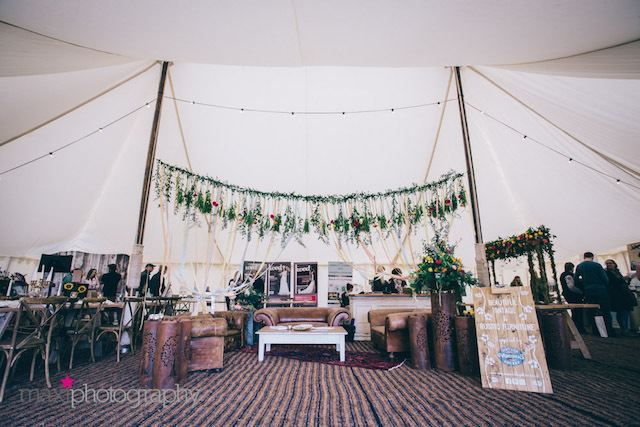 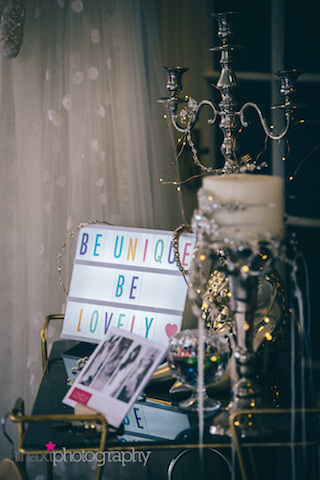 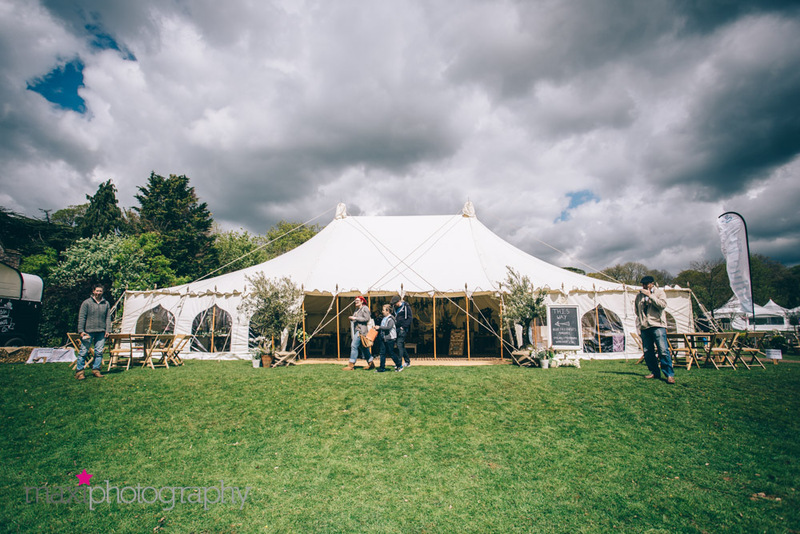 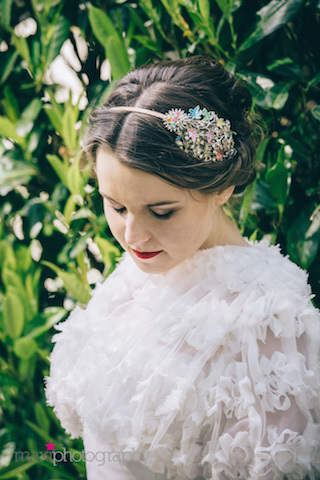 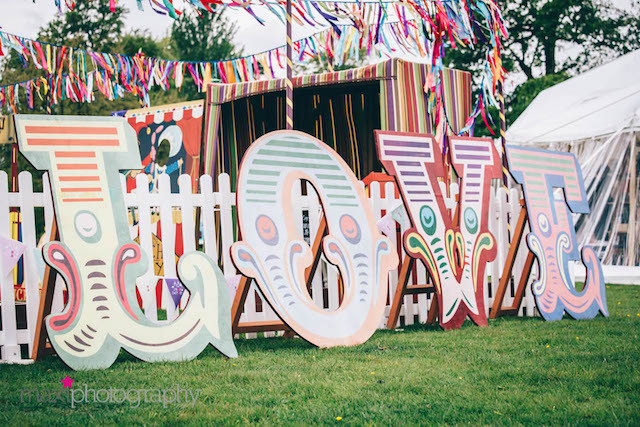 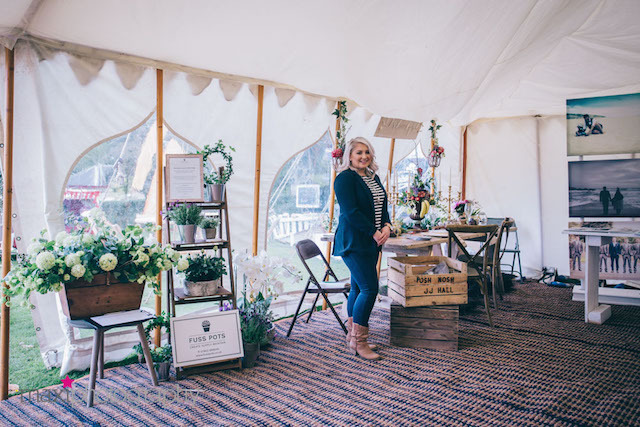 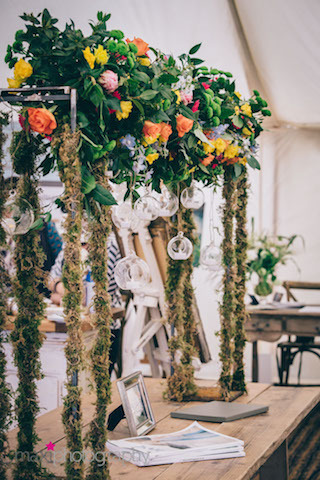 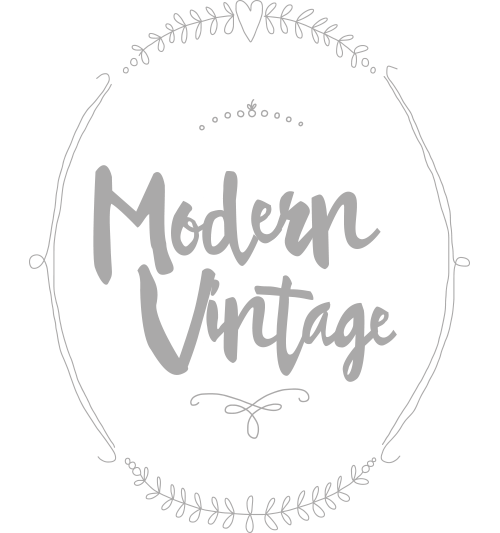 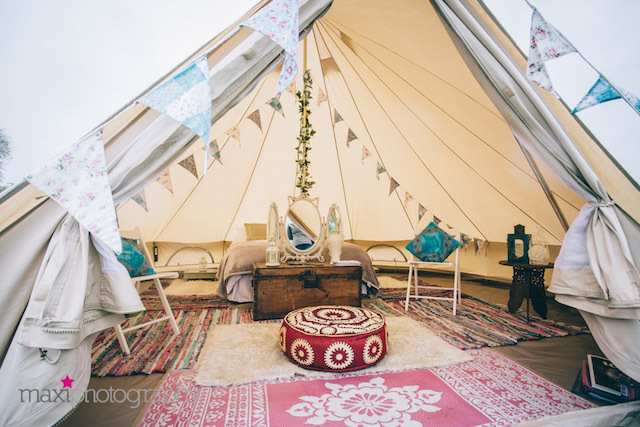 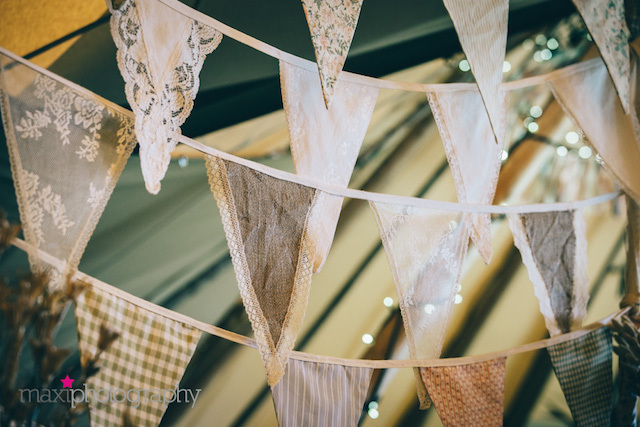 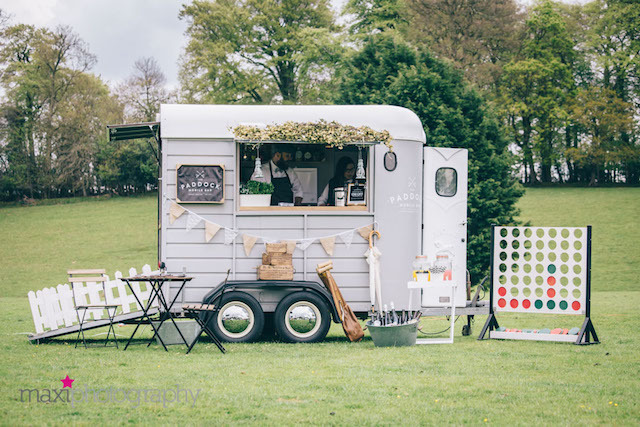 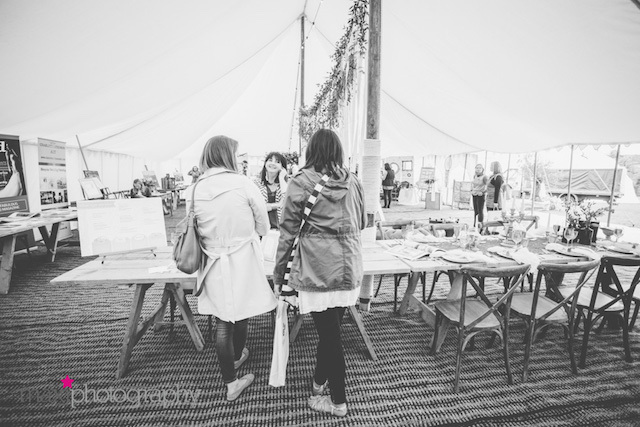 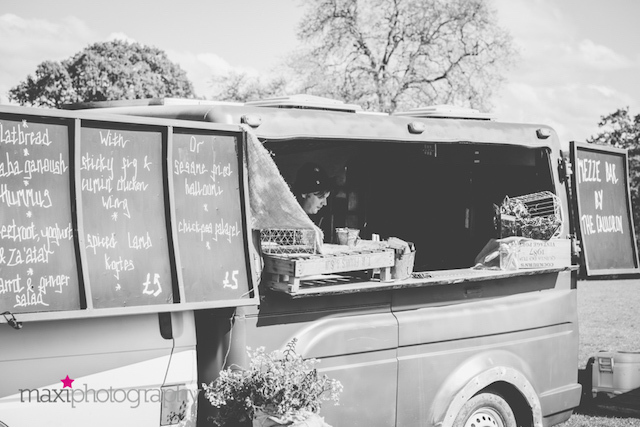 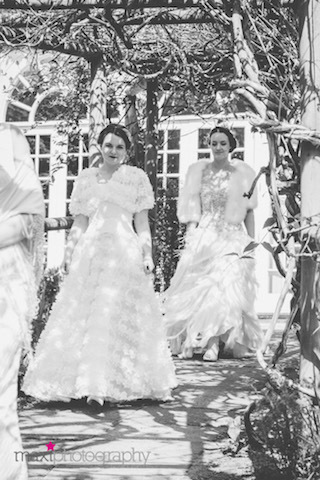 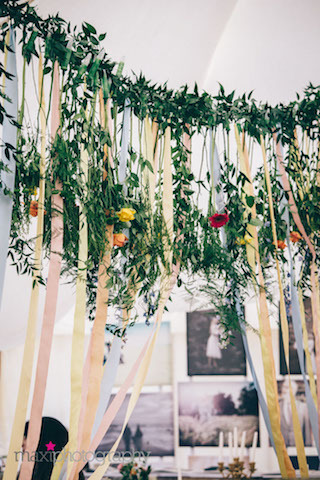 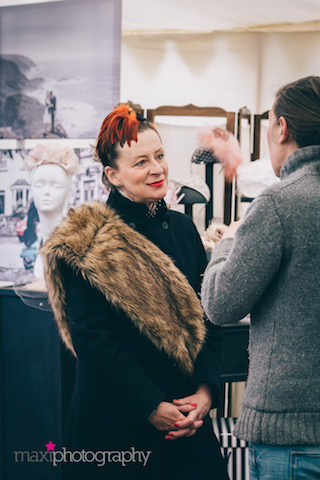 What a totally incredible & inspiring weekend at Bridwell for our Boho & Retro Wedding Festival last weekend! 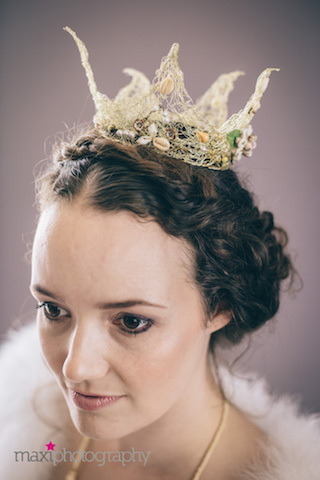 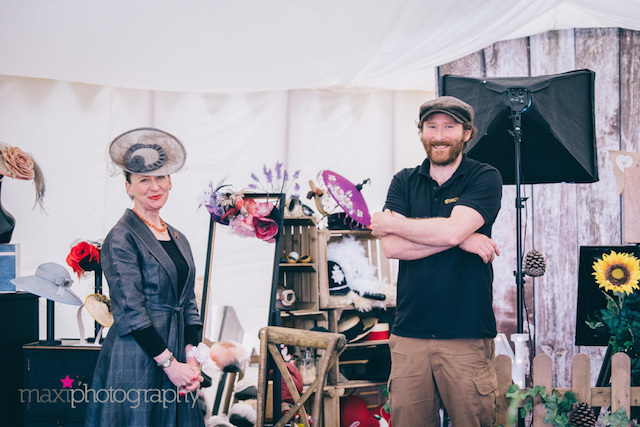 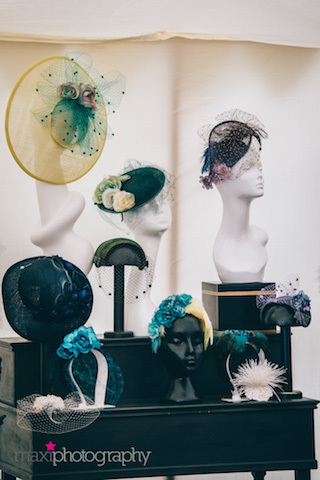 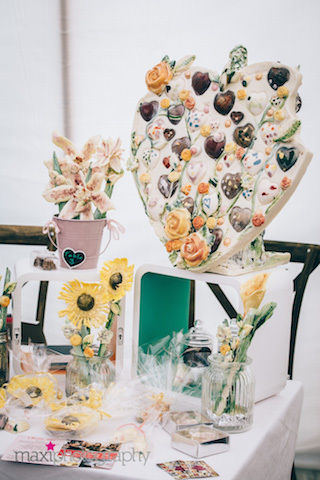 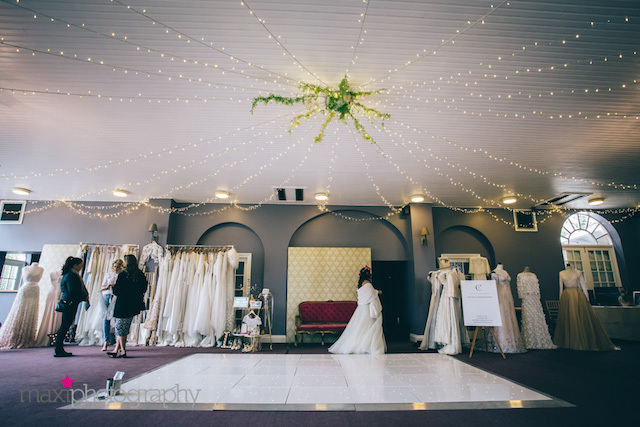 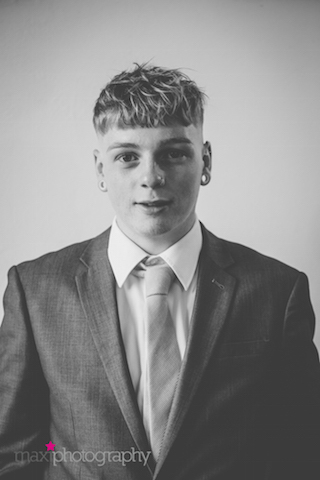 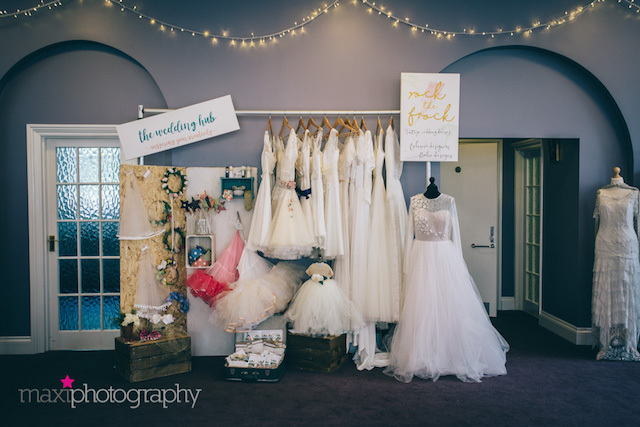 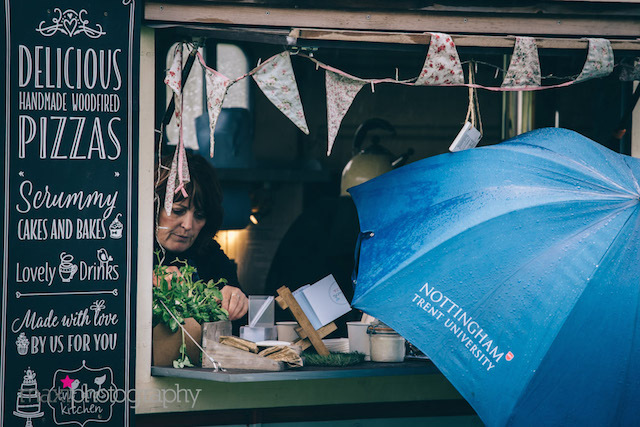 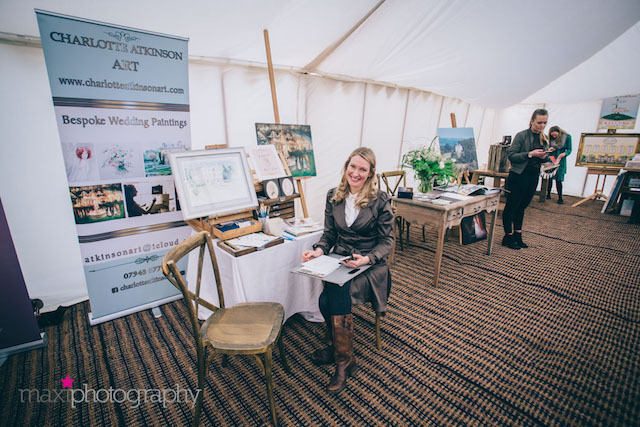 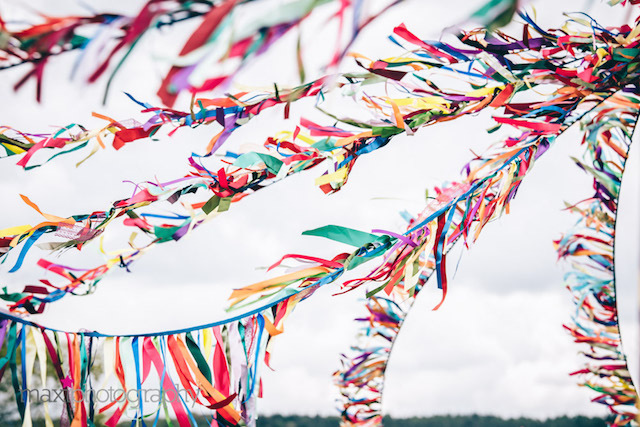 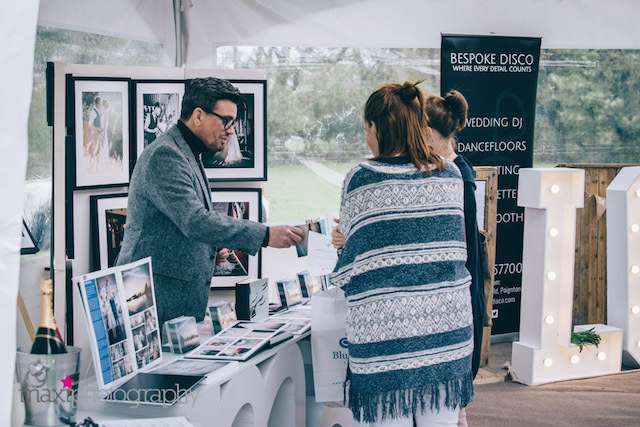 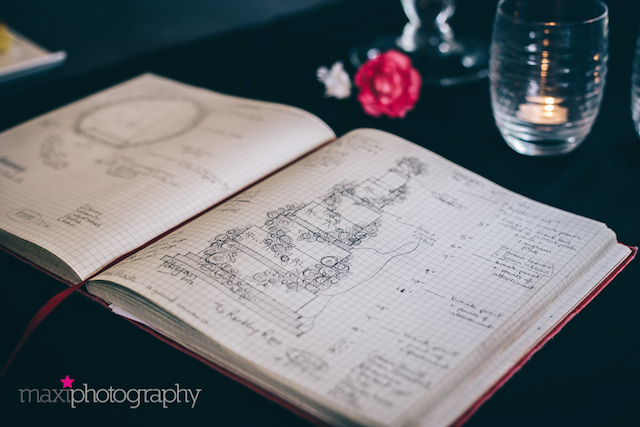 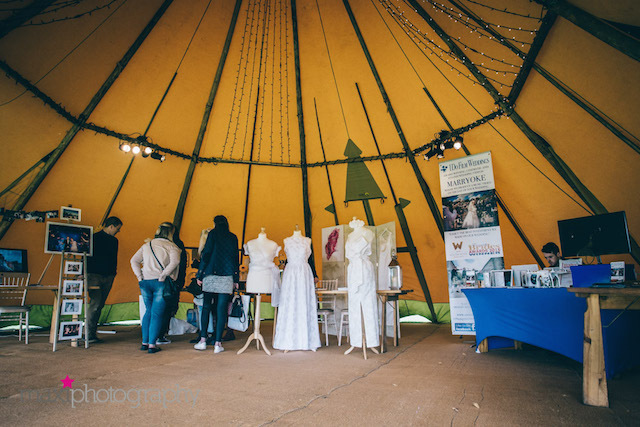 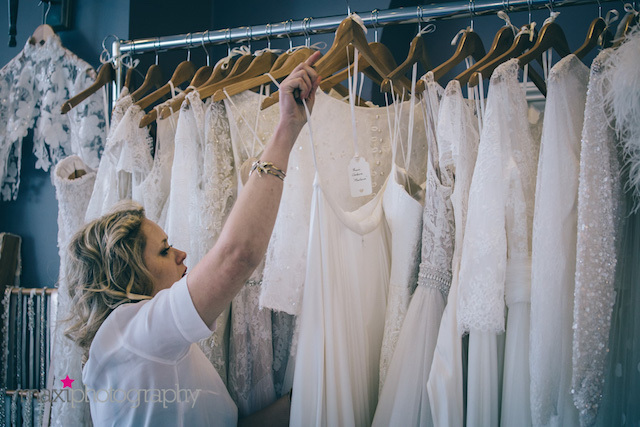 We would love to share with you a number of amazing images captured throughout the entire weekend – Massive thank you to the genius behind the lens – Mel at Maxi Photography. 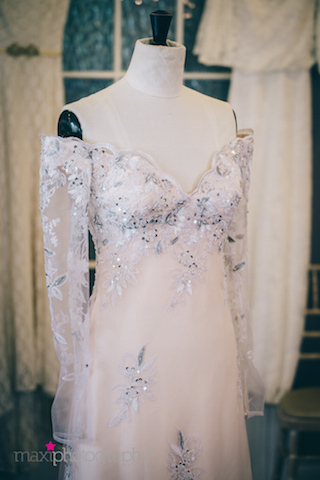 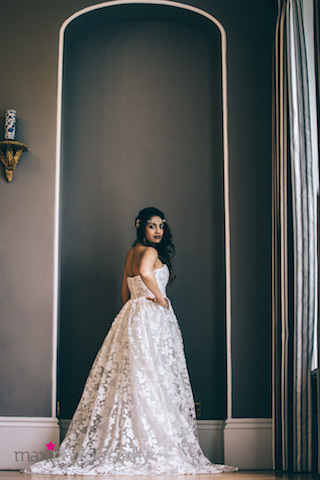 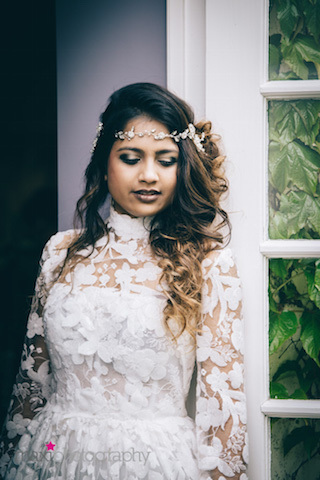 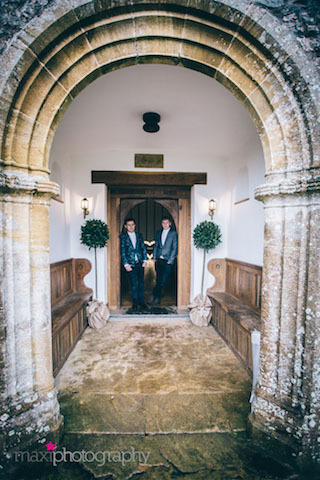 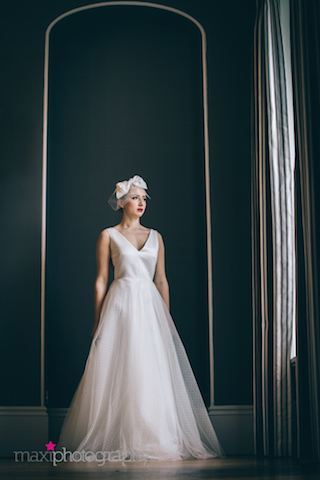 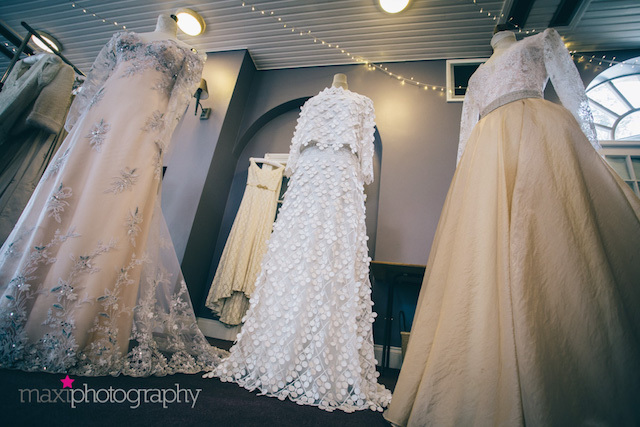 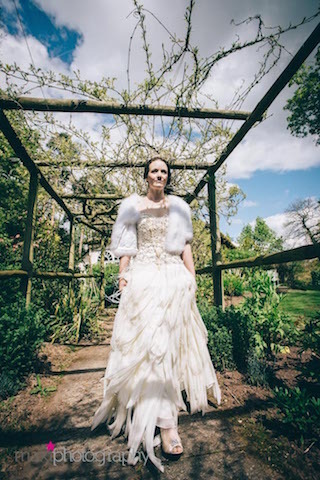 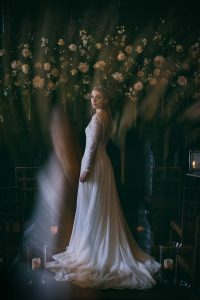 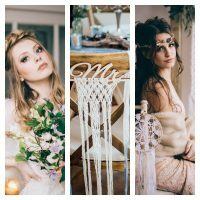 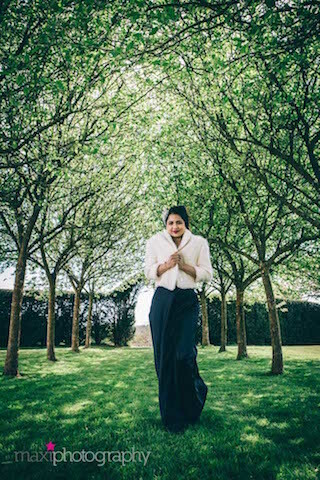 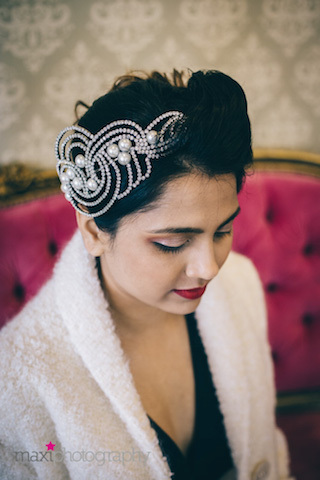 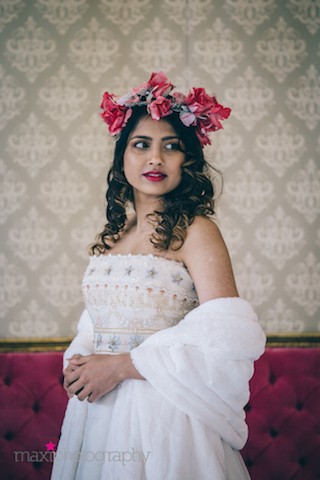 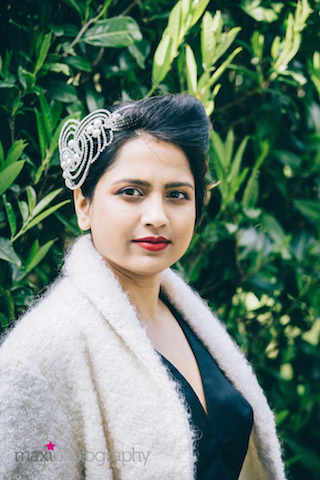 For all the Brides & Grooms-to-be who were unable to pop by last weekend, here is some truly fabulous shots to capture your imagination, letting you feel like you were right there with us! 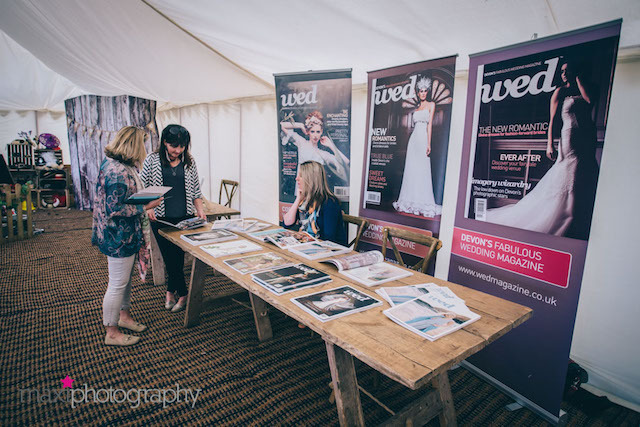 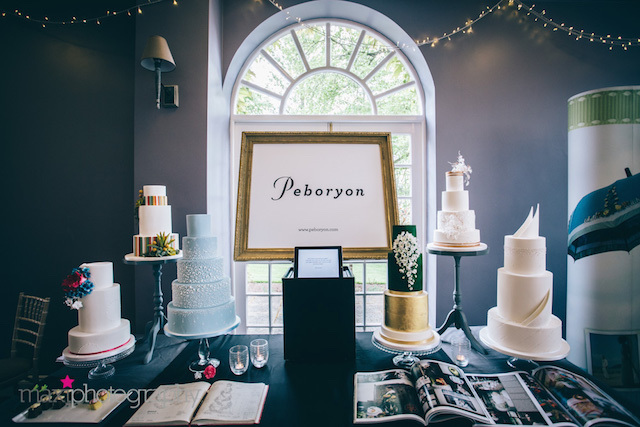 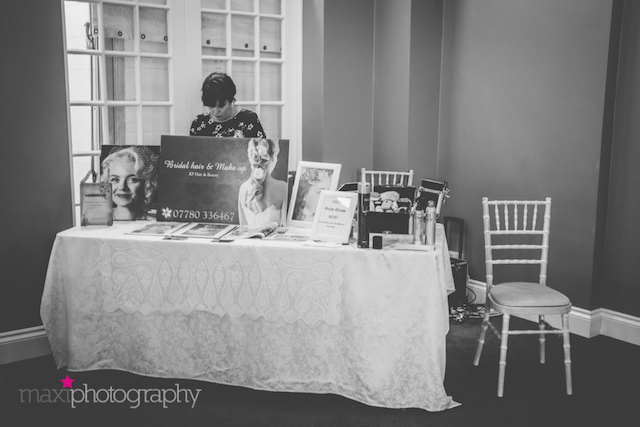 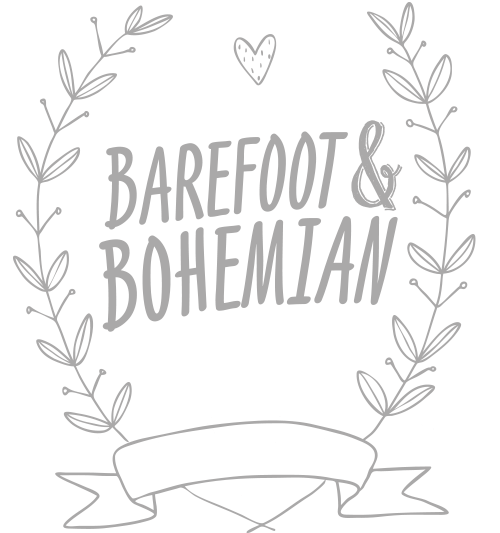 After such a fabulous weekend we’re already plotting & planning our next annual Wedding Show in January 2018! 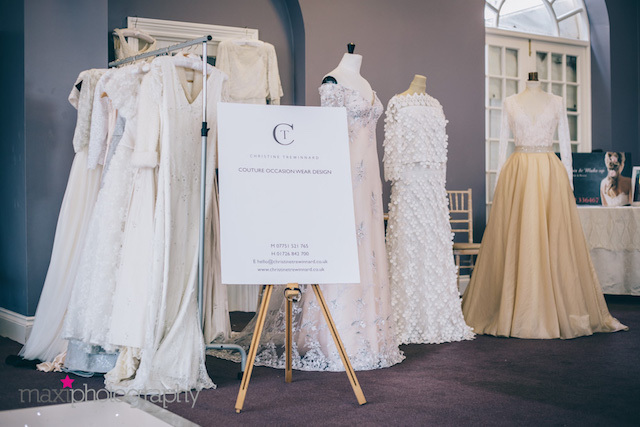 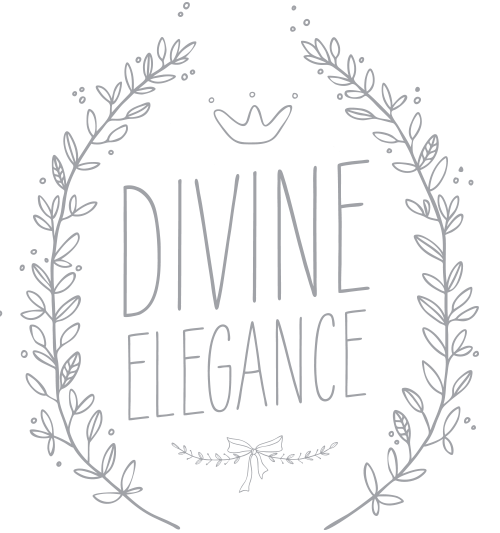 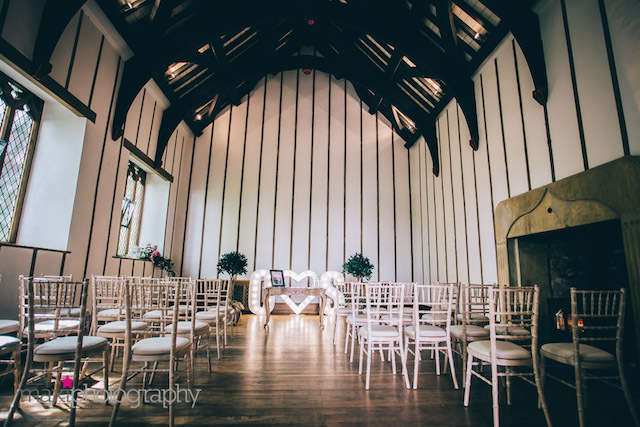 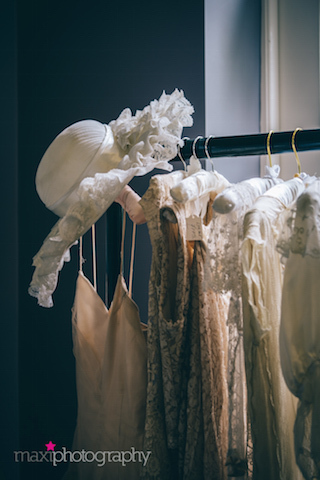 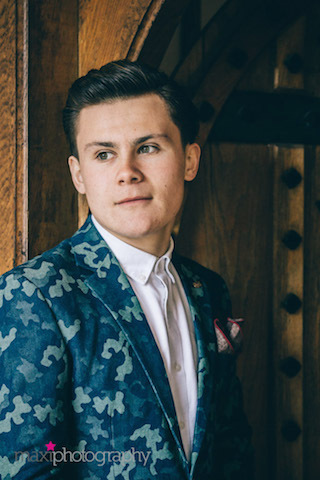 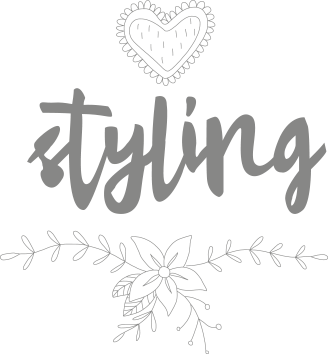 Brides & Grooms-to-be keep your eyes peeled for deets on our ‘Decidedly Different Winter Wedding Show‘ at Exeter Castle on Saturday 13th & Sunday 14th January 2018!